After you have been injured on the job and submitted a written report to your supervisor, you may be required by your supervisor to get a medical evaluation. The results of this examination can affect the final outcome of your case, so you need to be aware of how to prepare for it. 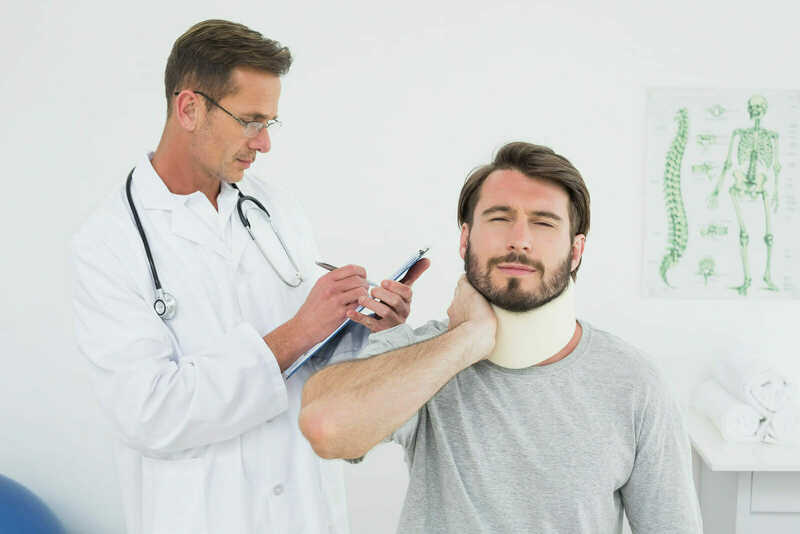 Dress to your injury – If your injury requires you to wear a neck brace, sling, or use crutches, be sure to bring these with you to your appointment. This will help your doctor get a better idea of your injuries and may keep you from making your injuries worse. Know your medical history – One of the things your doctor will be making sure of is that your symptoms are not from a previous injury than the one you got on the job. You can help by knowing your medical history and pointing out how your injuries now differ from previous injuries. Know your symptoms and treatment – Be sure to go over the tests, medications, and exams you’ve already had. The more you can tell your doctor, the better. Explain how the accident happened – Workers’ compensation is a no-fault system, so you won’t be denied payment because you caused your injury. Your injury does have to be related to your job, and being able to explain the accident in detail can provide more evidence that it was work related. Arrive at your appointment early and bring along a friend or family member to take notes, ask questions, or just provide support. If you want to challenge your physician’s ruling, it will help to have a witness support your claim. Click here for more information and tips on workers’ compensation cases. At McWhirter, Bellinger & Associates, we take your workers’ compensation claim seriously, and we will do everything we can to make sure you get the payment that you deserve. With over 40 years’ experience and a proven record of success in South Carolina, our workers’ compensation lawyers will fight hard for you. To schedule a free, no-obligation case evaluation with McWhirter, Bellinger & Associates, call 888-353-5513. We serve clients throughout the Midlands, with offices in Aiken, Camden, Columbia, Lexington, Newberry, Orangeburg, and Sumter, South Carolina. Previous Post: « How Can I Claim My Volkswagen Settlement?